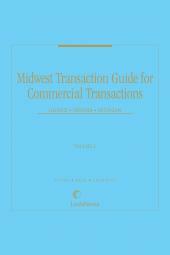 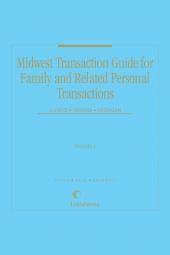 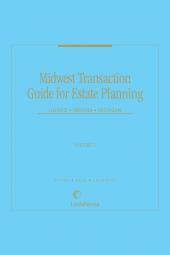 Midwest Transaction Guide for Commercial Transactions is a time-saver and a money-saver: it includes a broad array of easy-to-use forms that will help the general practitioner focus on commercial transactions of all types, from acquisitions and dispositions to contract formation to business financing. 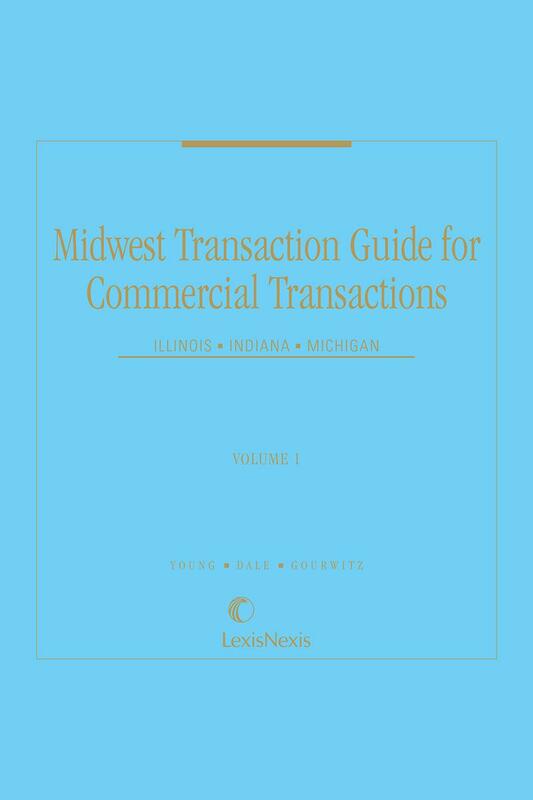 Midwest Transaction Guide for Commercial Transactions is a complete guide to commercial law covering current business practices, procedures and forms in Illinois, Indiana and Michigan. 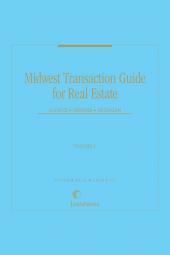 This guide summarizes state and federal law, relevant statutes, regulations and secondary legal sources, and explores a vast number of topics, including buying and selling a business, mergers and consolidations, acquisitions, financing, intellectual property, as well as the numerous types of contracts related to commercial transactions: employment contracts, creditors’ agreements, professional service contracts, and more.